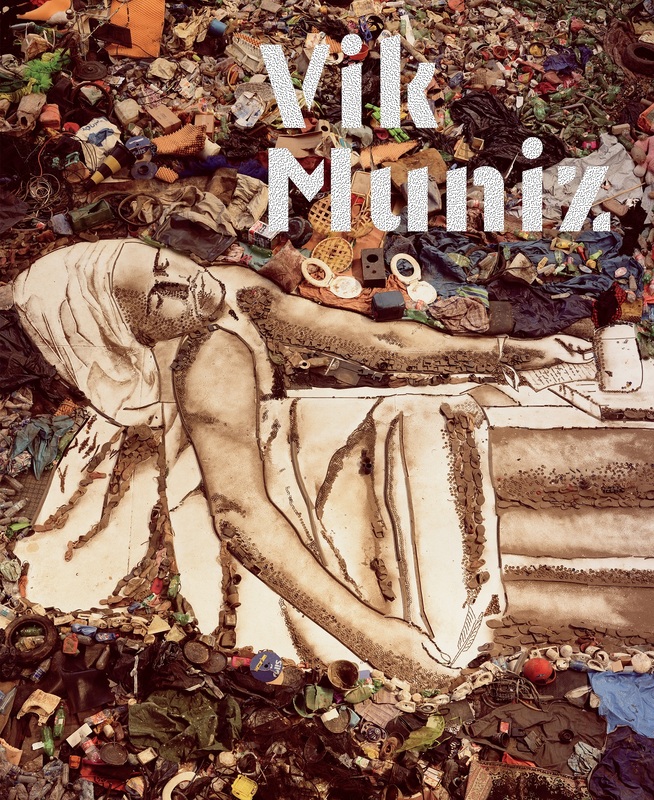 To celebrate the publication of Vik Muniz (Delmonico Books/Prestel, 2016), the acclaimed artist discusses his extraordinary work with Arthur Ollman, author of the book and Founding Director of the Museum of Photographic Arts in San Diego. 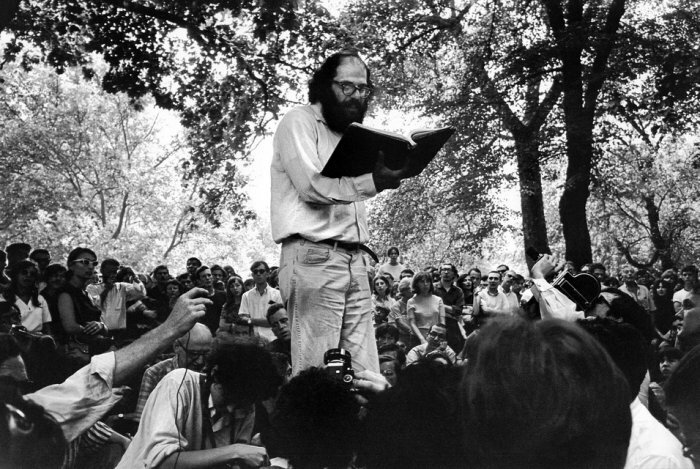 Recorded on March 30, 2016 as part of the library's Artist Dialogues Series. Vik Muniz is best known for his joyful, quirky, dark, and occasionally mind-boggling work that riffs on popular photographic imagery, referencing social icons and cultural realities and juxtaposing these themes in fascinating ways. The new book features works that span the artist's entire career—more than 150 color illustrations display the enormous range of Muniz’s work and the disorienting and expansive logic of his world. International icon Jacqueline Kennedy Onassis is portrayed with diamonds with as much reverence as Brazilian landfill workers whose portraits are created from the trash they collect. The Mona Lisa is recreated in peanut butter and jelly. Artist Jackson Pollock is depicted in his studio in a work made entirely out of chocolate syrup. Throughout, Muniz’s irreverent and thought-provoking approach to his subjects reveals the shaky underpinnings of universally accepted "truths." Arthur Ollman has been a photographer for fifty years, has had more than twenty five one person exhibitions in museums and galleries worldwide, has curated more than one hundred exhibitions,and has written all or parts of twenty five books, and numerous articles. 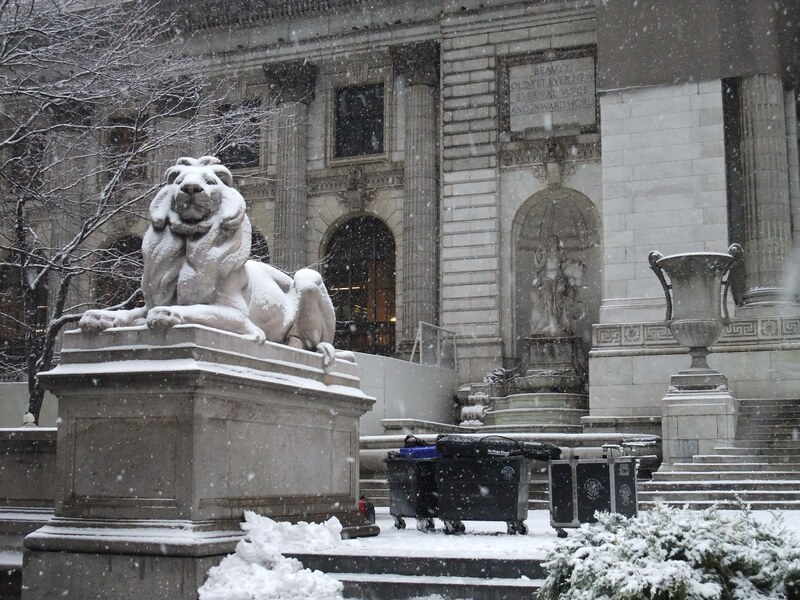 Initiated and organized by Arezoo Moseni in 2004, Artist Dialogues Series at the New York Public Library provides an open forum for understanding and appreciation of contemporary art. Artists are paired with critics, curators, gallerists, writers, or other artists to converse about art and the potential of exploring new ideas.